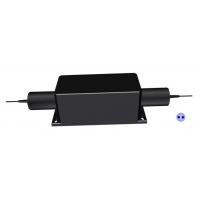 The 1060, 1064nm High Power Broadband Polarization Maintaining (PM) Fiber Optical Isolator is an in-line miro-optic component allows light to be transmitted only in the forward direction while blocking the backward transmittion. It's built with PM Panda fiber and designed to maintain the polarization of the input light with high extinction ratio. 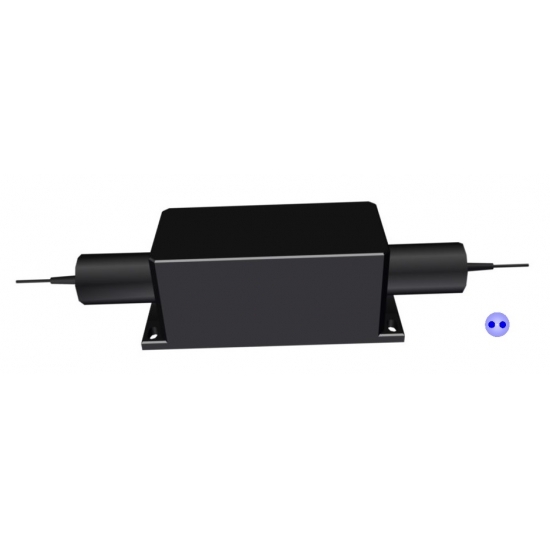 The PM isolators are commonly used to protect lasers or amplifiers against back-reflected light. * We don't add connectors for devices more than CW 1W.